Turmeric, coriander, and cumin may boost your health and breathe new life into tired dishes. The health benefits of foods such as berries, broccoli, and salmon are well known. 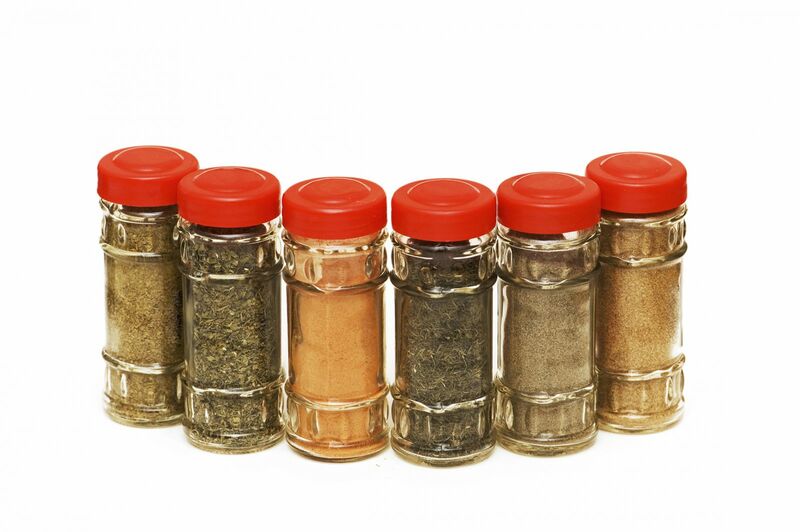 But your kitchen's spice rack may also hold some secret weapons against conditions such as inflammation, heart disease, cancer, and more. "Spices are underused, but it would be very easy to take advantage of them and improve health," says Dr. Lipi Roy, an internal medicine physician at Harvard-affiliated Massachusetts General Hospital.